Facing handicap is a film commissioned by Dr Oetker. The object is to open discussions about the matter within the company. It evokes the multitude of challenges that employees may face and explains how their company can help them on a daily basis. Above, a thumbnail of the storyboard. 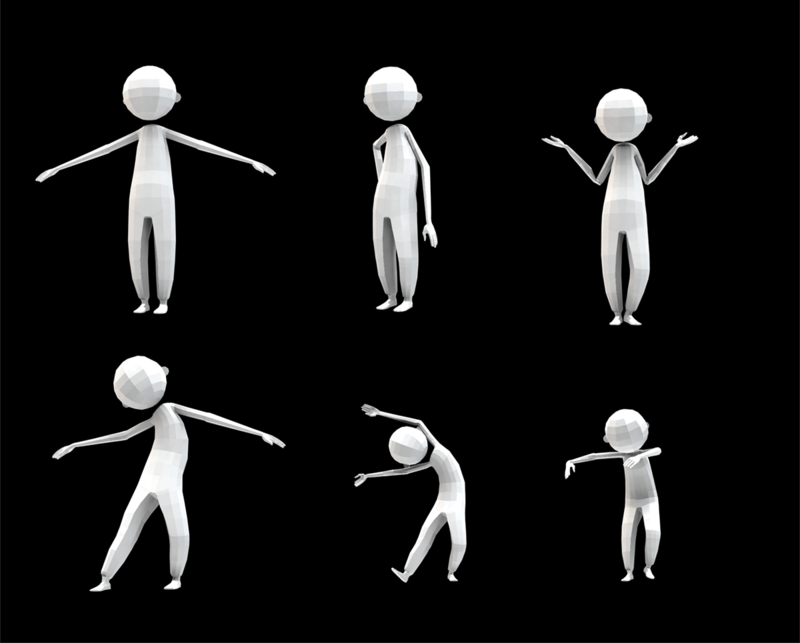 Below, first animation tests on Walter’s envelope.